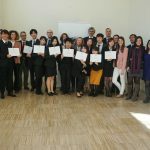 Last 22nd February, the six Korean students participating in the 11th Edition of the Bergé Talent Programme had the honour of visiting the Embassy of Korea in Madrid. 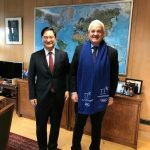 They were welcomed by the new Ambassador who recently took up his post, Mr Hong-jo Chung, together with other Embassy representatives. The young participants learnt first-hand on the commercial relations between Korea and Spain. 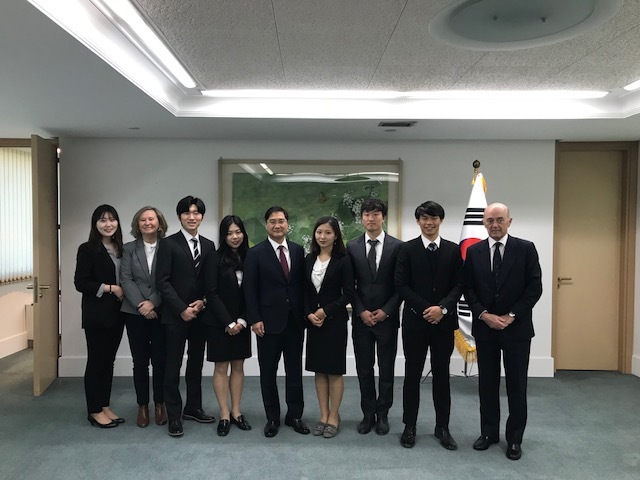 Bergé has been maintaining excellent relations with Korea for over 30 years, particularly in the automotive sectors and in finished vehicle, component and spare part logistics with firms Mobis and Hyundai Glovis.